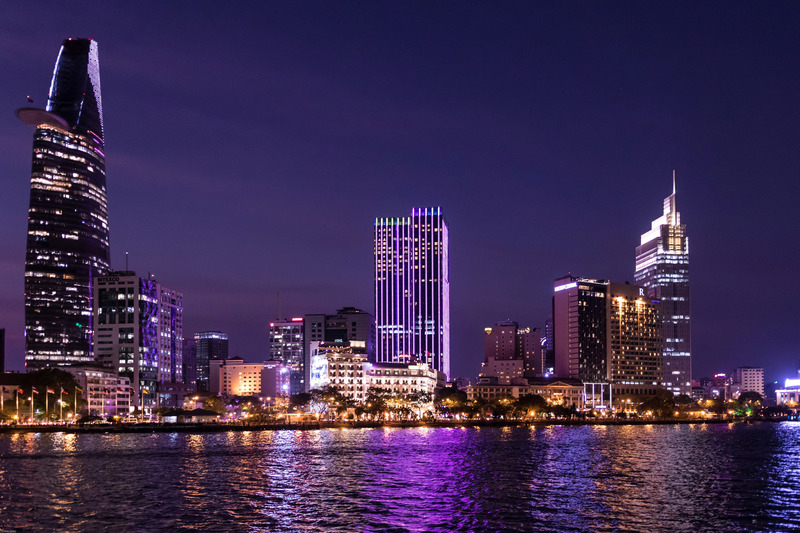 29/3/2019 – UrBox announced today that they have closed their seed funding round led by two Vietnamese VCs, VIISA and VinaCapital Ventures. The funding amount was not disclosed. Backed by the fresh funding, UrBox aims to strengthen and create better synergy for the companies that they are collaborating with. The startup is also looking for new talents in multiple principles including technology, marketing, and business development to help push start their business expansion in the Southeast Asia region. Founded in 2017, UrBox provides digitized reward/loyalty program solution for businesses from SMEs to large enterprises by introducing them to the startup’s network of national and international gift suppliers. UrBox started as a consulting agency for big enterprises to build loyalty programs and connecting them to gift merchants. With UrBox taking care of the reward program, enterprises can save the time and effort needed to personally deal with each gift merchant. 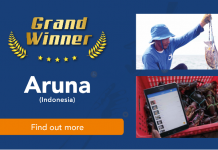 The startup also streamlines the process of creating and handing out the rewards to customers, everything is digitized and can be easily accessed on mobile app. “The experience in the transition of customer service from offline to online for SMEs has been painfully labored, especially with larger enterprises. We believe that UrBox’s persistence in crafting a better solution for every new business, such as Urbox’s API services, can resolve this problem for B2B clients. 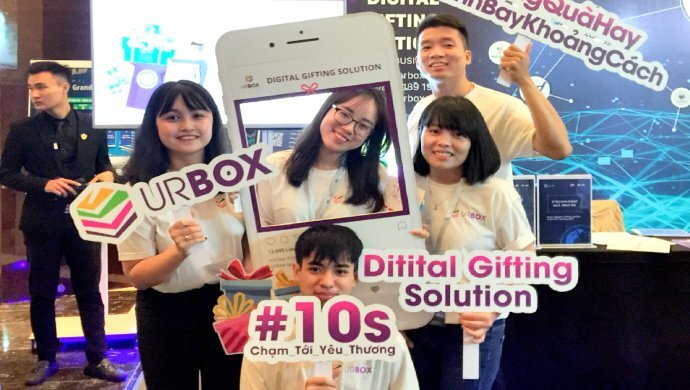 Through the Accelerator Program and follow-on investment, we support Urbox in their growth and working with their strategic investor, VinaCapital Ventures, who also believes in Urbox’s mission and team quality,” shared Hieu Vo, CFO at VIISA. 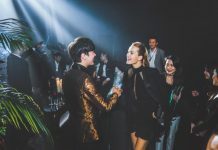 According to UrBox, their network currently connects hundreds of lifestyle brands and nearly 3,000 shopping, dining & drinking, online outlets and more across Vietnam alone. Their client profile includes enterprises in multiple industries including banking, telco, insurance and tech. UrBox competitors in the corporate gift solutions scene includes QwikCilver Solutions, Storecheq and Xoxoday, all hailing from India and has been steadily building up presence.